In this conversation Sheryl Paul navigates us towards bringing greater consciousness to the transitions we experience in motherhood. 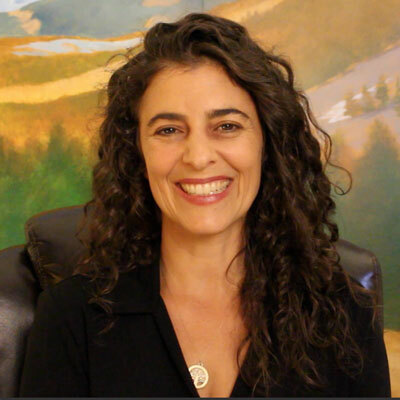 From becoming one, to being one and everything in between. 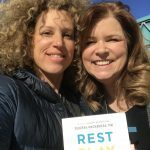 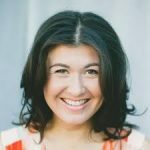 We talk about how motherhood breaks us open and Sheryl brings beautiful words to the transitions we experience as human beings, as women, as mothers. 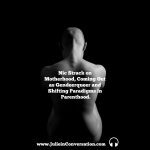 Nic Strack on Motherhood, Coming out as Genderqueer and Shifting Paradigms in Parenthood on the podcast this week.